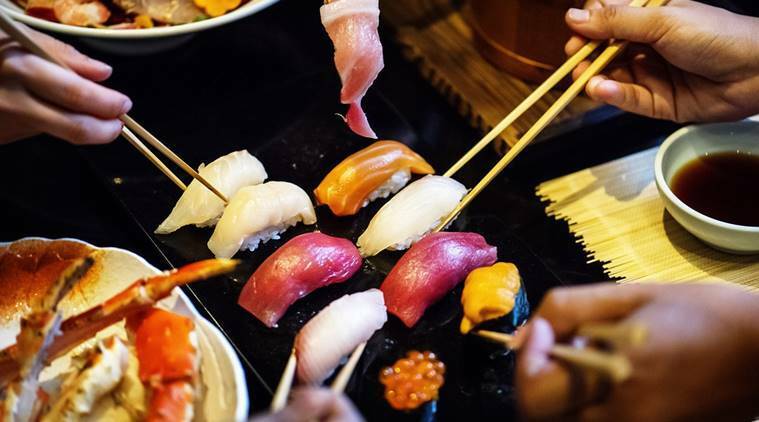 Japanese culture and cuisine will be showcased in this year’s Indian International Cherry Blossom Festival to be held in Shillong from November 14 to 17, Meghalaya Chief Minister Conrad Sangma said on Tuesday. Inviting tourists to the festival at a press conference here, Sangma said that this was another way to deepen and strengthen the connections with the Japanese government. Japan is playing a key role in terms of development aid in India’s North East. The Shillong event will be held just after Prime Minister Narendra Modi’s visit to Japan on October 28-29 for the annual bilateral summit with his Japanese counterpart Shinzo Abe. Japan is one of only two countries that India holds annual bilateral summits, the other being Russia. In his address to the media here, Sangma said there will be an exposition of Japanese cultural events and cuisine at the India International Cherry Blossom Festival 2018 as the Embassy of Japan in India has come in as a strategic partner. Unlike the cherry fruit, the cherry blossom tree, when it flowers — just for a short period in a year — the pink and white glory it exudes is a sight to behold. It was in Japan that the tradition of planting cherry blossoms (called sakura in Japanese) started. The Sakura Festival started way back in the third century and continues to be a huge tourist attraction. Thus, to convey the message of peace, the Japanese have been planting cherry blossoms across different countries of the world. Some 27 countries across the world, including the US, New Zealand, Holland and South Korea, hold cherry blossom festivals. Last year, India became the 28th. The Shillong cherry blossom festival is also unique in the sense that, while in other countries the cherry trees flower in March-June, here these blossom in November. Dinabandhu Sahoo, Director of the Imphal, Manipur-based Institute of Bioresources and Sustainable Development (IBSD) which helps organise the festival, said the event generates huge employment and revenues in cities across the world. “In Washington DC alone, the festival typically brings more than 1.5 million visitors and brings in $400 million in revenues every year,” Sahoo said. The India International Cherry Blossom Festival 2018 will celebrate the unique mass flowering of autumn Himalayan cherry blossoms with several cultural events in Shillong, a statement issued by the organisers said. Visitors can enjoy fashion shows, rock concerts, a beauty pageant and even compete in an amateur golf tournament.